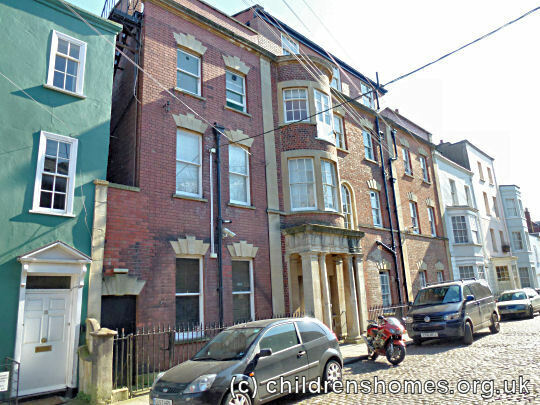 The Victoria Gibbs Memorial Home for Babies was established in 1920 by the Waifs and Strays Society in 1920 at 14 Somerset Street, in the Kingsdown area of Bristol. The premises had previously housed the Bristol Industrial School for Girls. The new home was named after a vigorous local fund-raiser for baby care facilities in the city who had died that year. The home was opened on 25 January 1921 by Lady Helena Gibbs and dedicated by the Bishop of Bristol. 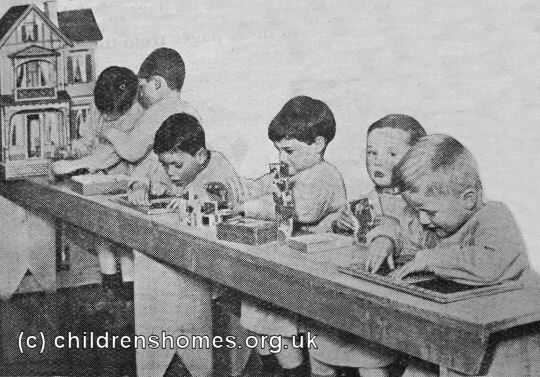 The home provided accommodation for 29 babies under the age of two. In 1940, the danger from wartime bombing led to the home being evacuated to Seagry Manor, Chippenham. The home moved again in 1943 to the Fairfield Home for Babies, Bath. 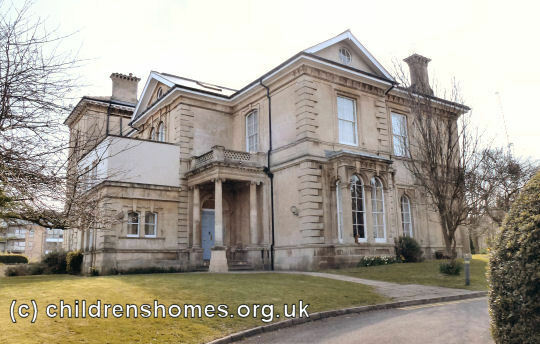 Because of bomb damage to the Somerset Street building, the home was re-opened in 1948 in new premises on Durdham Park, Bristol, with accommodation for 31 children up to the age of five. The home finally closed in 1970. The Somerset Street property is now used as a probation and bail hostel. The Durdham Park building has been converted to flats.